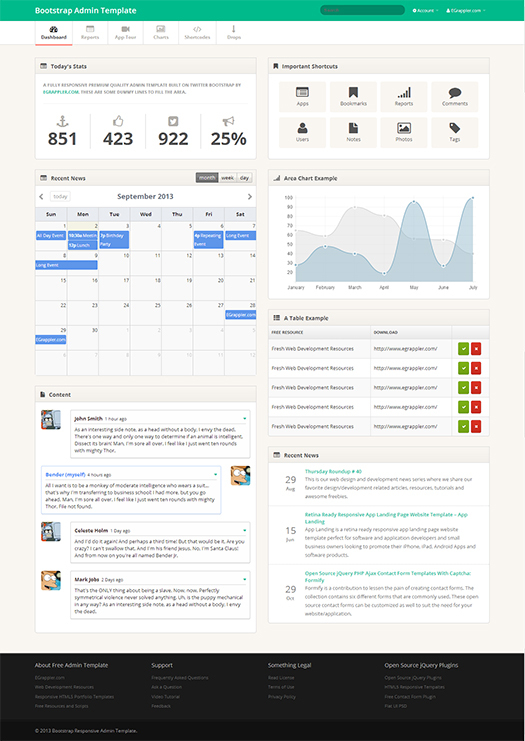 This entry was posted in bootstrap, Templates, WebMaster and tagged admin, free, templates on 03.23.2014 by admin. To get started check out our free sample demo http://pixelkit.com/free-ui-kits/modern-touch/! 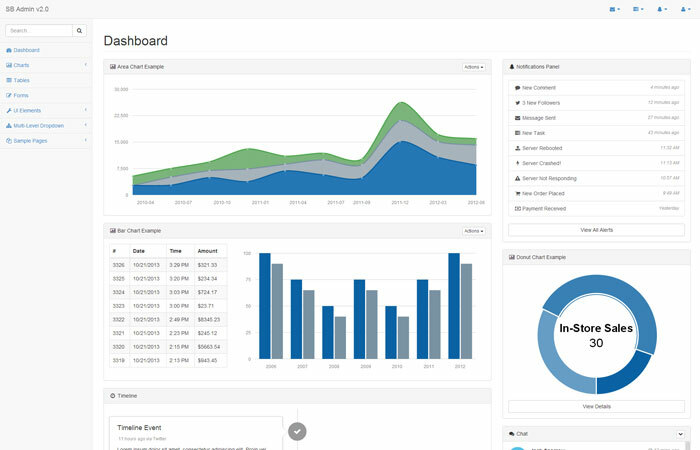 The complete Bootstrap UI kit that contains tons of additional elements spread across 6 categories is available on PixelKit.com http://pixelkit.com/kits/flat-ui-kit/! This entry was posted in bootstrap and tagged bootstrap on 10.28.2013 by admin.